Can Selenite Charge Other Crystals? 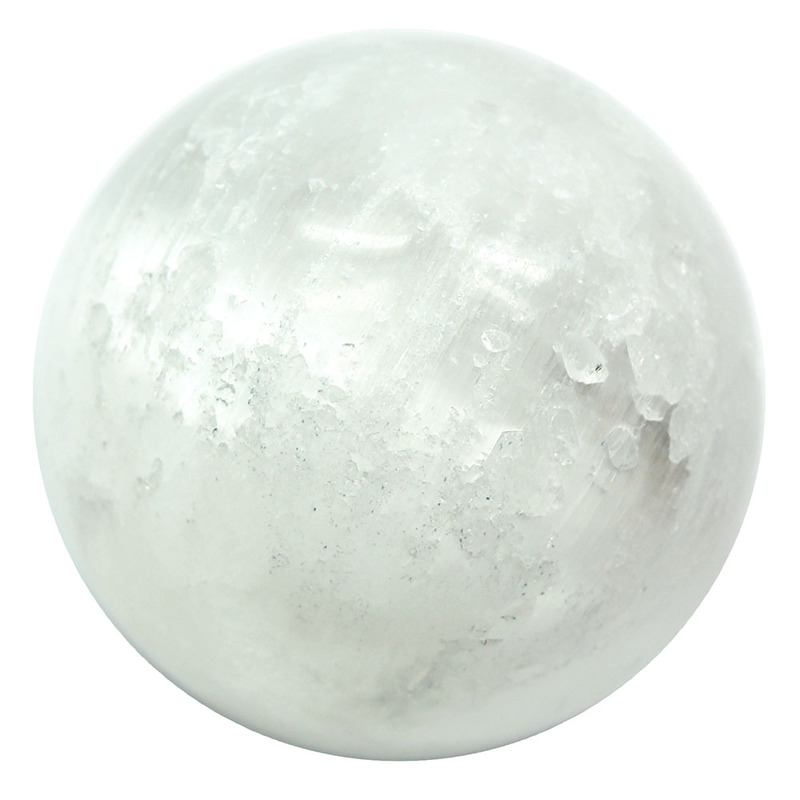 I recently have ordered a Selenite sphere because I think Selenite is such a lovely crystal. I was wondering, is a Selenite sphere able to charge other crystals around it? I didn’t know if the crystals have to directly come in contact with Selenite, or just be in the same general area.